AAMBL.com | Athens Area Men's Baseball League: Welcome to AAMBL.com - Play Ball! Welcome to AAMBL.com - Play Ball! 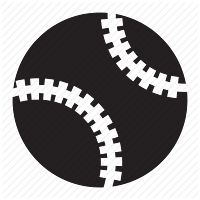 The Athens Area Men's Baseball League is a private, non-profit baseball league. Learn more about the AAMBL and the rules, get the latest Schedule, and see Team Standings & League Leaders stats.